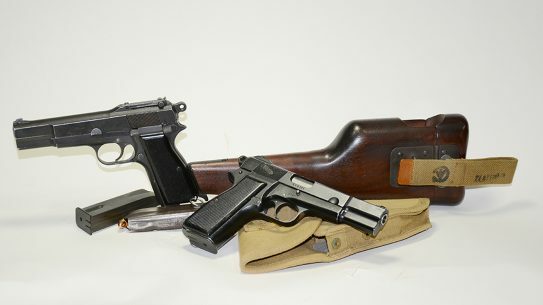 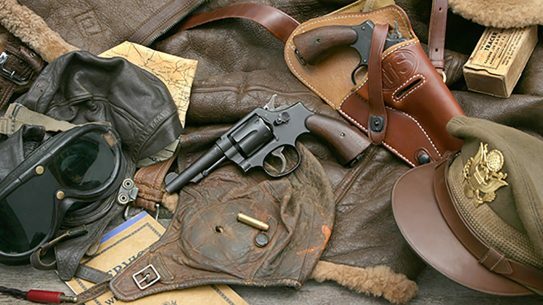 Looking back at the Inglis Hi-Power, a Canadian version of Browning's legendary World War II-era gun that still holds up to this day. 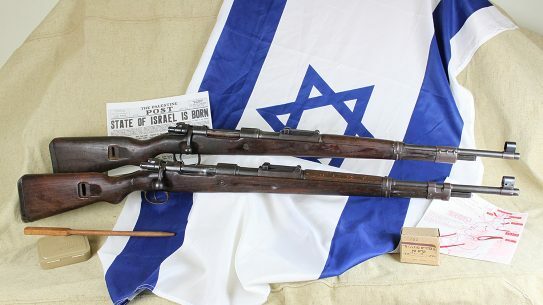 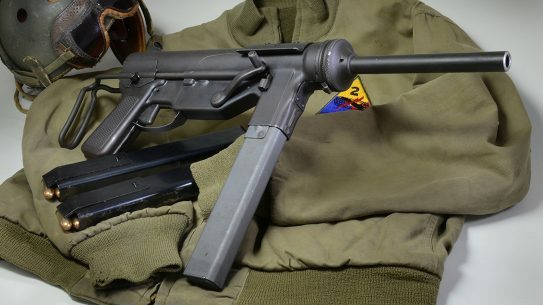 A look back at how the (then) fledgling state of Israel came into possession of German-made K98 rifles after the Second World War. 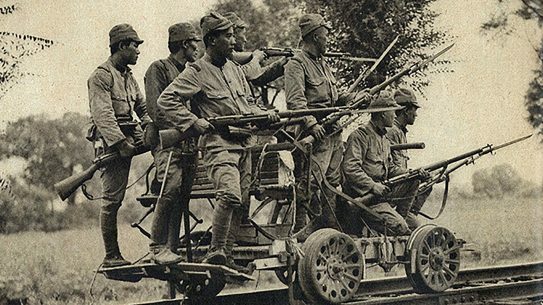 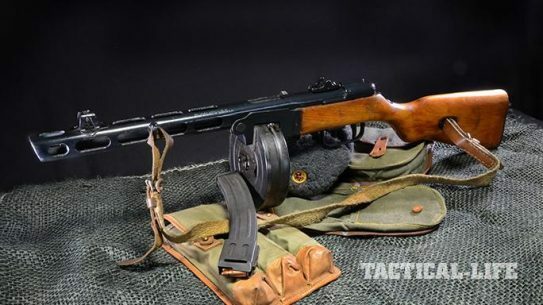 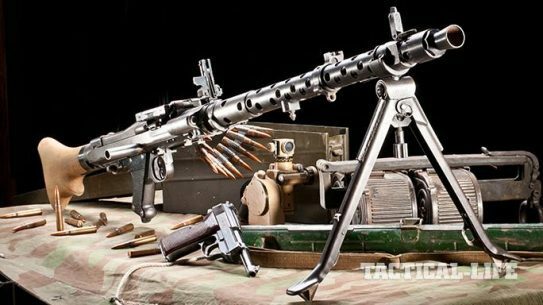 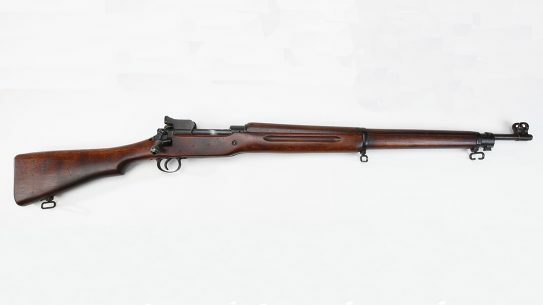 Untangling the complex story of famous Japanese battle rifles that served during wartime such as the Type 38 Arisaka or the Type 99. 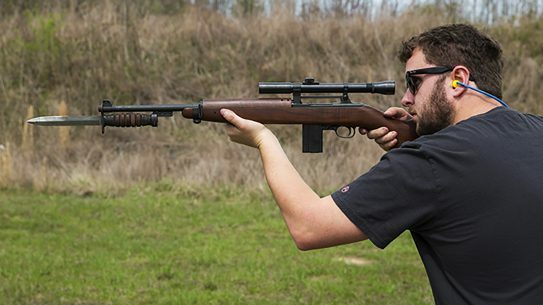 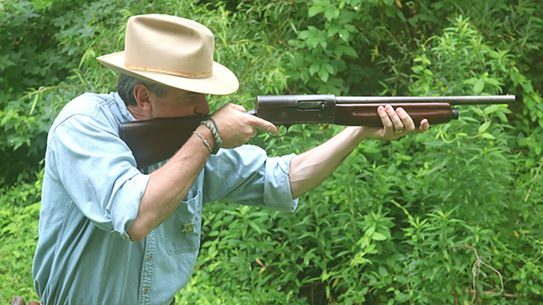 If you want a shooter, or you’re a fan of collectible historic firearms but can’t afford one, the new Inland T30 Carbine might be the ticket. 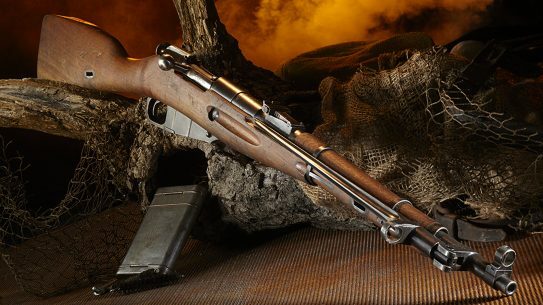 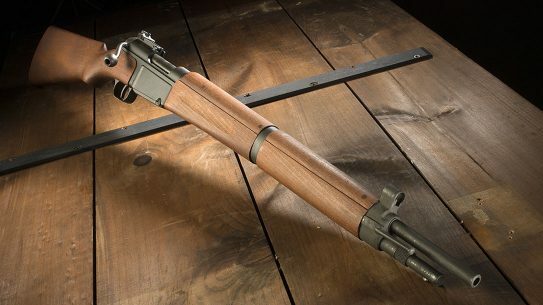 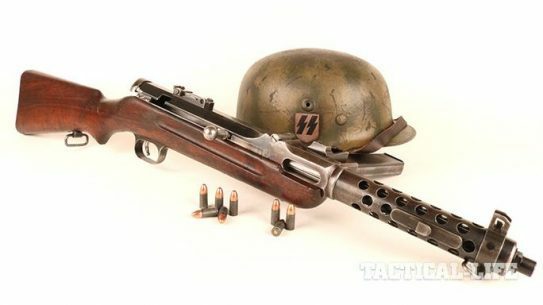 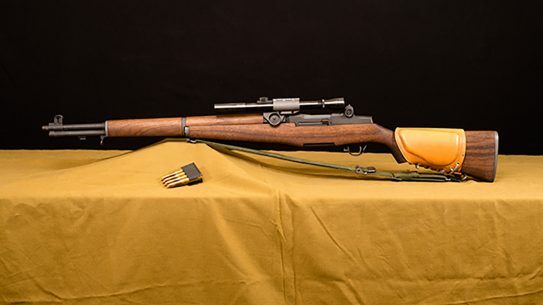 The .30-06 Springfield warhorse known as the M1D Garand rifle saw lots of action during 20th century conflicts.